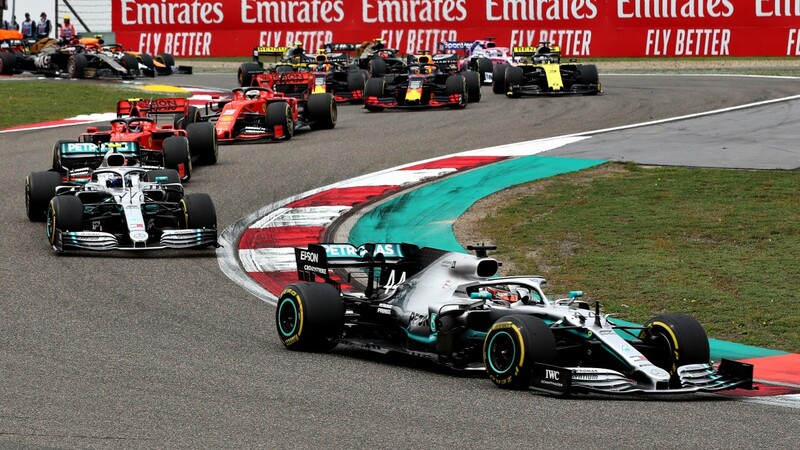 Lewis Hamilton took the lead in the F1 world championship after taking his second victory of the season in the Chinese Grand Prix. Starting second on the grid in Shanghai, Hamilton passed his teammate Valtteri Bottas before the first corner and led the Finn to the third Mercedes one-two finish of the year. That is the first time in 27 years that a team's drivers have finished first and second in all the opening three races of a season. 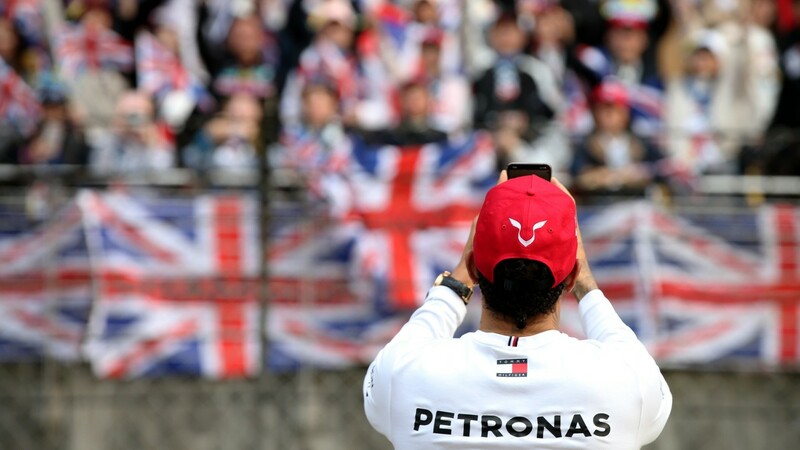 Hamilton leads the championship by six points from Bottas and the Englishman was cut from evens at the start of the weekend to 4-6 to claim his sixth world title this year. Bottas, who started the race from pole position, was an even bigger mover in the championship market. He arrived in China as a 12-1 shot but is now no bigger than 5-1 for a first F1 drivers crown after his bright start to the season. Ferrari's Sebastian Vettel gained his first podium finish of the season in third. The German trails Hamilton by 31 points after a disappointing start to the year for the driver and team who had looked the package to beat during preseason. Red Bull's Max Verstappen finished fourth to retain third place in the standings, ahead of the second Ferrari of Charles Leclerc, who was asked to let Vettel past him by the team early in the race. The Monegasque began the weekend as favourite to win the race after his dominant showing in Bahrain, where he was denied victory by an engine problem. Leclerc was no bigger than 10-3 to win the championship after that race, but is now back out to 8-1. Leading standings: 1 L Hamilton 68, 2 V Bottas 62, 3 M Verstappen 39, 4 S Vettel 37, 5 C Leclerc 36.